By the way, doctor: Is palm oil good for you? Q. I was surprised to see an ad in one of my cooking magazines promoting palm oil as a healthy fat. I thought it was supposed to be really bad for you. What's the story? A. Palm oil, made from the fruit of the oil palm tree (Elaeis guineensis), is one of the most widely produced edible fats in the world. 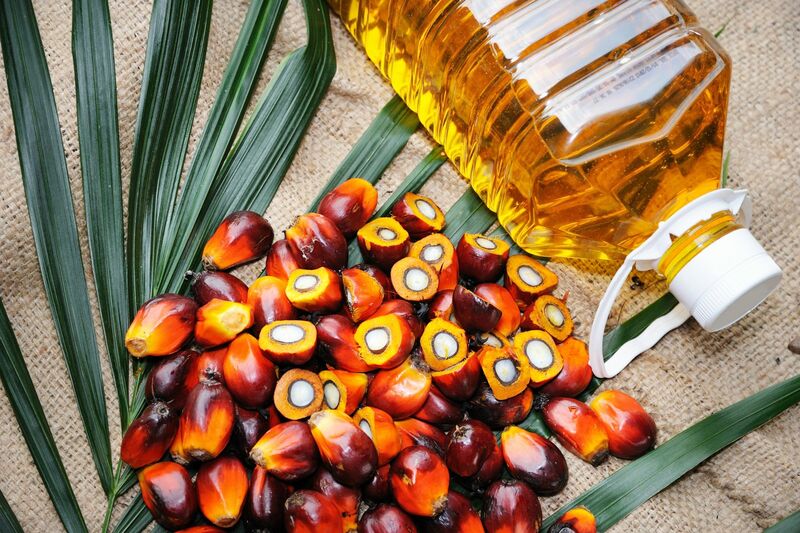 The oil palm yields two types of oil: One is extracted from the flesh of the fruit (palm oil), and the other from the seed, or kernel (palm kernel oil). Palm oil is consumed in many countries in vegetable oil, shortening, and margarine. In the United States, palm oil accounts for a very small percentage of overall fat consumption.